Post CES 2018, you’d be forgiven for thinking the voice assistants are the future of smart cars. While voice assistants such as Amazon Alexa and Google Assistant coming to cars, do Android Auto and Apple’s CarPlay platform have a future? CarPlay, at the very least, is still kicking. 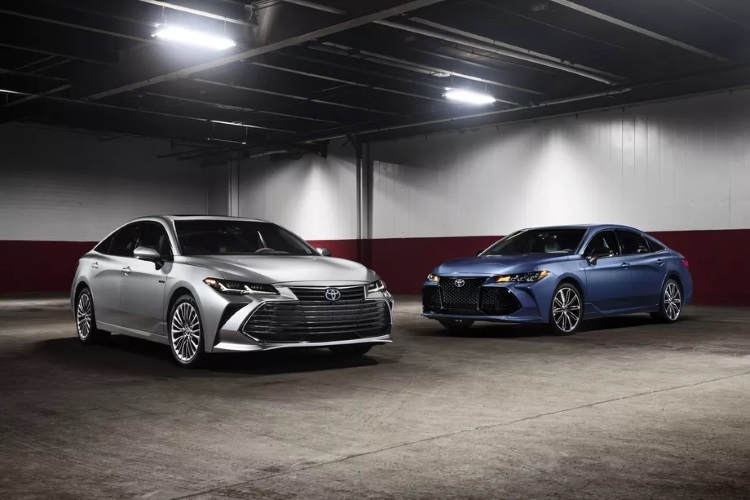 As reported by AppleInsider, Toyota has just announced the 2019 Avalon at the 2018 North American International Automotive Show. Apart from the new design language, one of the most noteworthy and welcome changes is the adoption of Apple’s CarPlay platform. The 2019 Avalon will have a 9-inch capacitive touchscreen to allow interaction with Apple’s CarPlay. That being said, despite having a Qi wireless charger, there is no support for wireless CarPlay. Users are hence required to plug in a cable in order to make use of Apple’s smart car platform. Apart from Apple’s platform the car also makes use of Toyota Remote Connect that will feature an integration of smartwatch and Amazon Alexa compatibility, allowing users to lock or unlock their cars and start the vehicles using Alexa voice commands. The fact that Toyota has finally adopted Apple’s CarPlay does come as a surprise move, considering the fact that the automobile manufacturer has always been unsupportive of adopting either CarPlay or Android Auto in its cars. The company has previously stated that they would give preference to their in-house developed proprietary platforms for those kinds of functions. In 2016, it changed its mind to adopt Ford’s SmartDeviceLink app platform and at last year’s North American International Automotive Show, the two companies got together to create the SmartDeviceLink Consortium, in an attempt to integrate iOS and Android apps without CarPlay or Android Auto. But the company has made a U-turn and has confirmed to MacRumors that CarPlay will begin to show up in the 2019 cars. While the 2019 Avalon is the first car to sport it, additional 2019 cars from Toyota and Lexus that run the company’s Entune 3.0 (for Toyota) and Enform 2.0 (for Lexus) infotainment platforms will also be sporting Apple’s platform. The new change is a certainly welcome, and something that fans will definitely appreciate. While the company has stated that 2019 models of their vehicles will be having the infotainment systems, it is unclear whether the 2018 models running the company’s in-house developed models would get the Apple treatment through a software update or not.